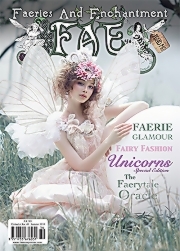 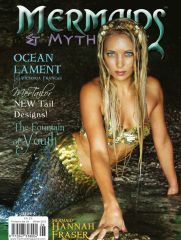 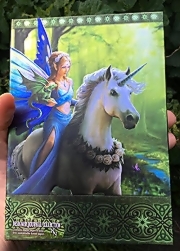 In this special fourth anniversary issue we welcome artists Maxine Gadd and Aaron Pocock with exclusive art, and Doreen Virtue with her exclusive Fairy Card feature. 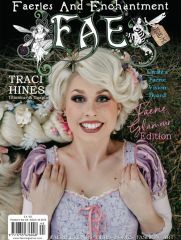 We interview the one and only Unicorn Queen, Doe Deere, and see Sarah Froud model some of Susan Tooker's magical creations. 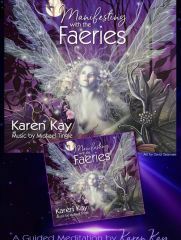 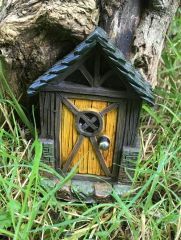 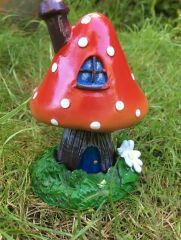 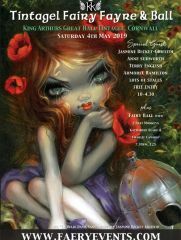 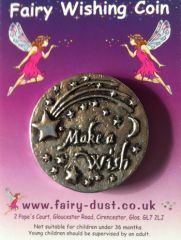 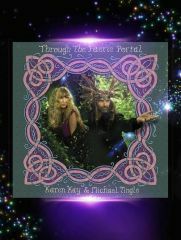 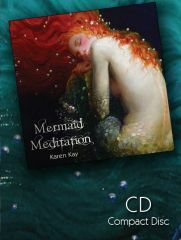 Lucy Cavendish tells us about the Bush flower Faeries, plus Crystal Goddess Hazel Raven tells us which crystals will help us to connect with faeries and elementals. 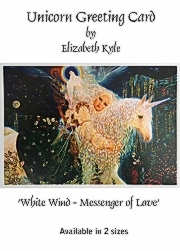 Beautiful high quality print of 'White Wind - Messenger of Love' by Elizabeth Kyle.